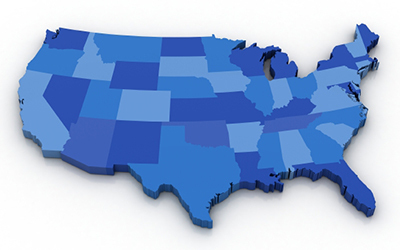 We invite you to search more Single-Tenant NNN Properties. 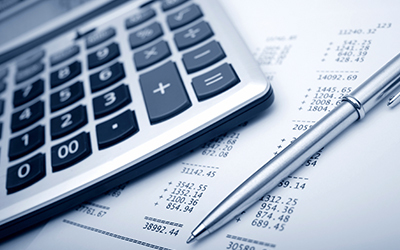 Do you plan to Sell, Buy, execute a 1031 Exchange or have a Financing need? 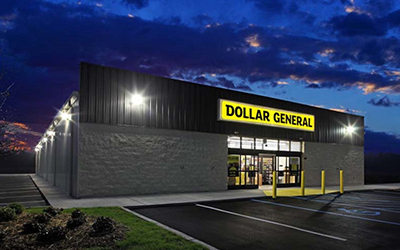 1031 Equity Advisors assisted me in the acquisition of a brand new ‘build-to-suit’ Dollar General NNN property. I was able to transition from the management intensive and often tedious apartment business and exchange my equity into a passive real estate investment secured by a strong credit rated corporate tenant on an initial 15-year lease term. Please use me as a reference at any time. I can attest to your outstanding service and market knowledge. It was a pleasure working with you.